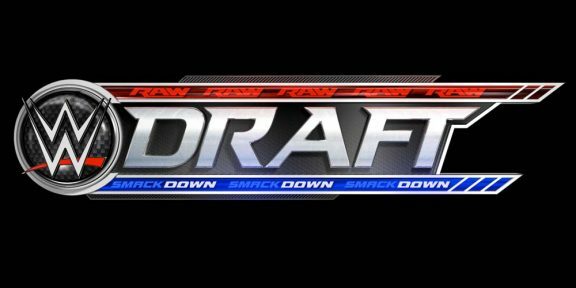 The 9th WWE Draft will take place tonight on Smackdown, five years after the last one took place in 2011. WWE started its draft concept back in 2002 after the company bought WCW and ECW and the invasion pretty much failed. 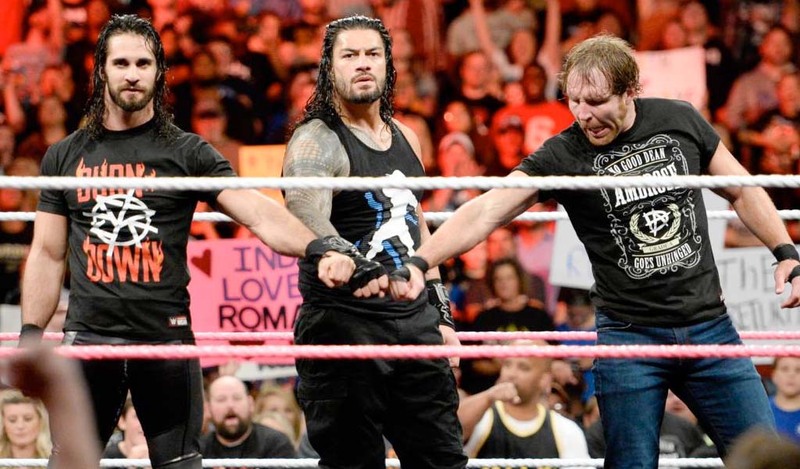 To create competition, the brand was split into two separate tours. The following year there was no draft and the next one was set in 2004. In 2005 a month-long draft took place which saw John Cena moving Raw and Batista moving to Smackdown, switching the two champions. 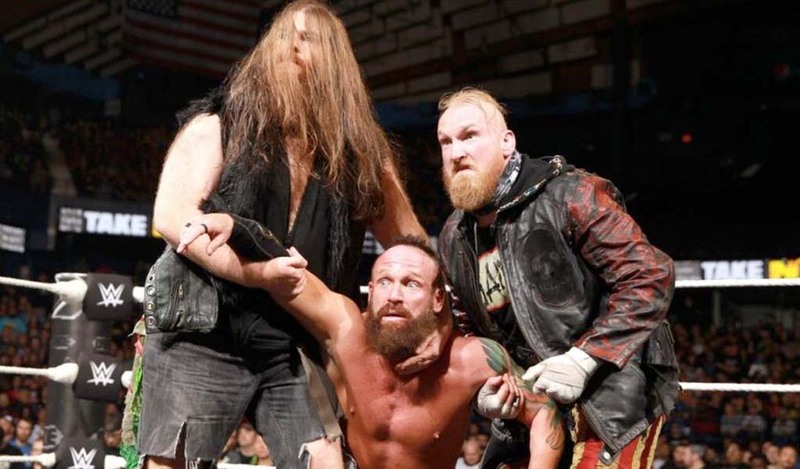 There was no draft in 2006 and with the re-introduction of ECW, in 2007, 2008, and 2009 it was Raw vs Smackdown vs ECW competing for WWE Superstars. 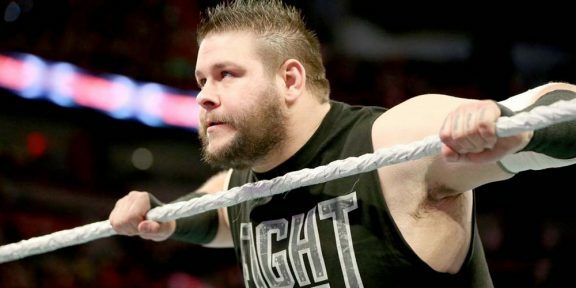 In 2010 it was back to Raw vs Smackdown after ECW was canceled. The last draft took place in April 2011 with inter-promotional matches determining who gets a pick depending on the winners. 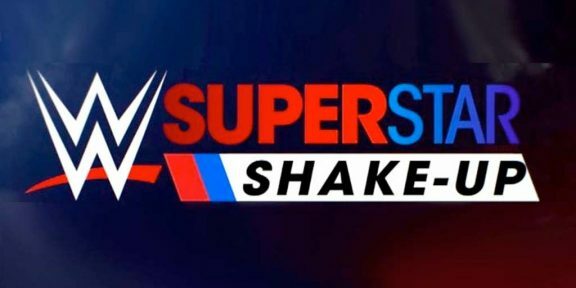 The brand extension ended in the Summer of 2011 after it was announced that Raw Superstars would be appearing on Smackdown and vice-versa moving forward. It will be interesting to see how many years this new brand extension will last!